Do you sleep through the night? Do you fall asleep easily? 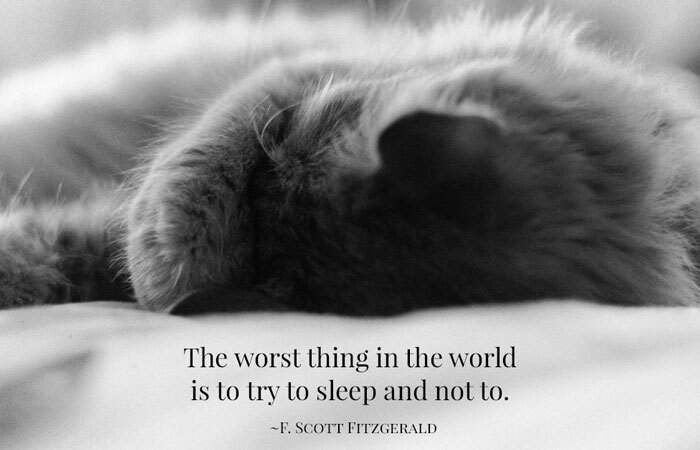 I seem to have a hard time falling asleep each night – my mind wanders and then my thoughts keep me awake. I have been taking melatonin for awhile now, for well over a year, and I can say it is a lifesaver. Herbal medicines like melatonin are considered safe for sleep aids – much better than prescription drugs or worse yet, hard drugs and alcohol! Herbal medicine remedies like this can help ease our issues and save our health. Have you tried any herbal medicines like melatonin or others? I love valerian but melatonin really helps me sleep. Sometimes you can find melatonin AND valerian together. Also chamomile really helps one to calm enough to fall asleep. Valerian is a dietary supplement that has been used since ancient times for insomnia and nervousness. Although many people use valerian as a sleep aid, its effectiveness has not been proven. Jawad Miran, DO, a sleep medicine specialist at Somerset Medical Center’s Sleep For Life program in Hillsborough, N.J., cautions that that there is little consistency in the quality or ingredients of valerian preparations on the market today: “There is no one compound which is valerian, rather there are numerous compounds in varying amounts,” says Miran. He says most doctors he knows don’t recommend valerian to their patients with insomnia. People who take valerian should not combine it with other supplements or medications for sleep. Valerian extract contains 150 compounds that can help to calm your nerves. In fact, valerian extract is one of the oldest natural sleeping aids you can find. Valerian extract has been used since the 1800s to help people get sound, restful sleep. Chamomile, like valerian, is a traditional herbal remedy that has been used since ancient times to fight insomnia and a wide range of other health complaints. Chamomile is sold in the form of tea, extract, and topical ointment. Chamomile is widely available in health food stores and supermarkets. Chamomile’s effectiveness as a sleep aid has not been widely researched in humans, but in animal studies it has been shown to be a safe and mild sleep aid. Chamomile also has anti-inflammatory and anti-bacterial properties. German chamomile is best taken as a tea. Roman chamomile has a bitter taste and may be taken as a tincture. Both types may have a calming effect, which can help people feel relaxed and more prepared for sleep. Melatonin is a hormone that is produced by the pineal gland in the brain. Melatonin (I like this one) is believed to play a central role in regulating sleep and circadian rhythms. Synthetic melatonin is a popular dietary supplement that is sold as a sleeping aid and antioxidant. 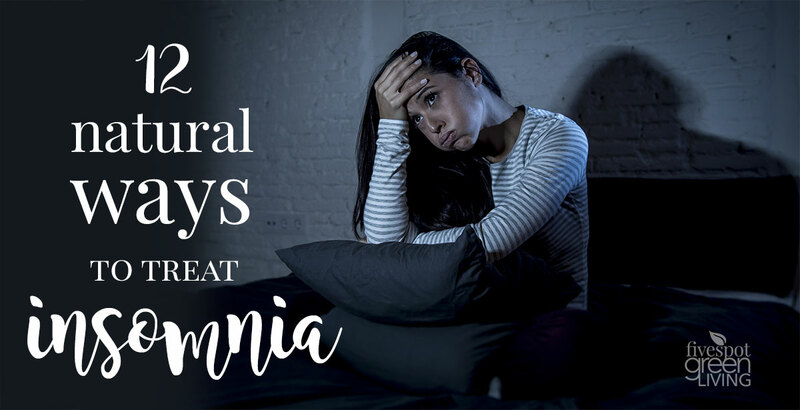 There is evidence that melatonin eases circadian rhythm disorders like jet lag and delayed sleep phase disorders, but it hasn’t been proven effective in treating insomnia or improving sleep quality in the long term. Melatonin may improve sleep. Scientific findings show that melatonin decreases the time it takes to fall asleep (“sleep latency”), increases feelings of “sleepiness,” and may increase the duration of sleep. Your melatonin level begins to rise at dusk, making you sleepy at the end of the day. 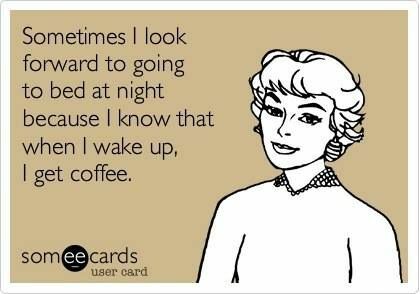 Then it peaks between 1:00 a.m. and 5:00 a.m. But starting at age 40, melatonin production can slow down so it no longer helps you fall asleep, or get the restful sleep you need. That’s where a melatonin supplement can help. A good melatonin supplement, taken in the right dose, can help you fall asleep when you should, and that same supplement can help you wake when you should. So a melatonin supplement is the first natural sleeping aid you want to take in order to combat those sleepless nights. Like all drugs, natural sleep remedies can have side effects and risks. 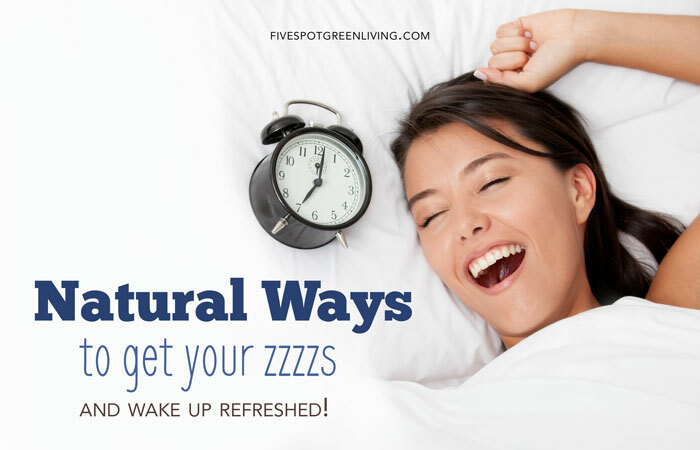 It’s important that you understand all about the natural sleep remedies you take. 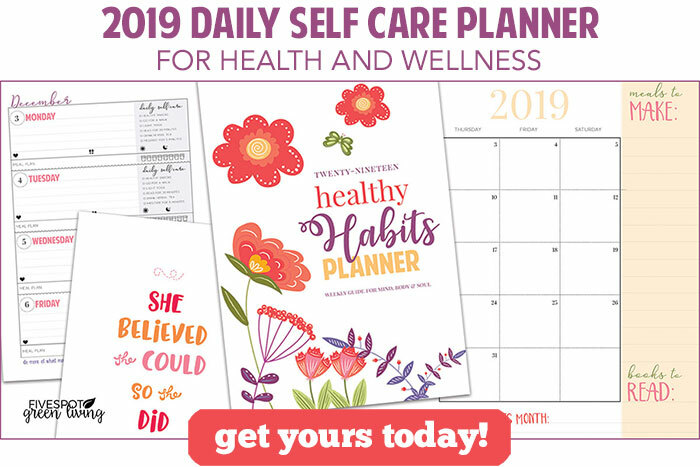 Know what you’re putting into your body and how to discern which natural remedies will enhance your health and which ones might increase your chance of illness. 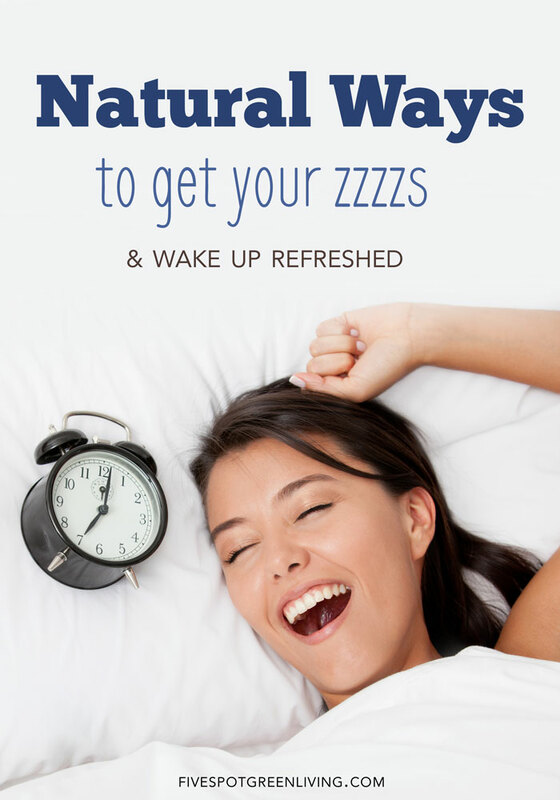 In addition, talk with your doctor about the benefits and risks of natural sleep remedies.